Curve shape Shower Screen not very common type of shower in Malaysia. It is designed to maximize the shower area as much as possible to those very small bathroom design. The Shower Screen is fix at the corner of the wall and form a half round Shape surrounding the corner wall and form a closed area for shower. Pentagon Curve Shape forms larger area shower area as compared to Pentagon and Corner Entry shower . The extra Curve Shape at the L-angle forms a larger space as compared to other corner entry shower models. Normally Curve Shape are formed due to space constraint and bathroom layout. Most modern bathroom renovators, designers, architects or house owners prefer to choose a Curve Shape frameless Shower Screen to add in more space and clean look to their bathroom. 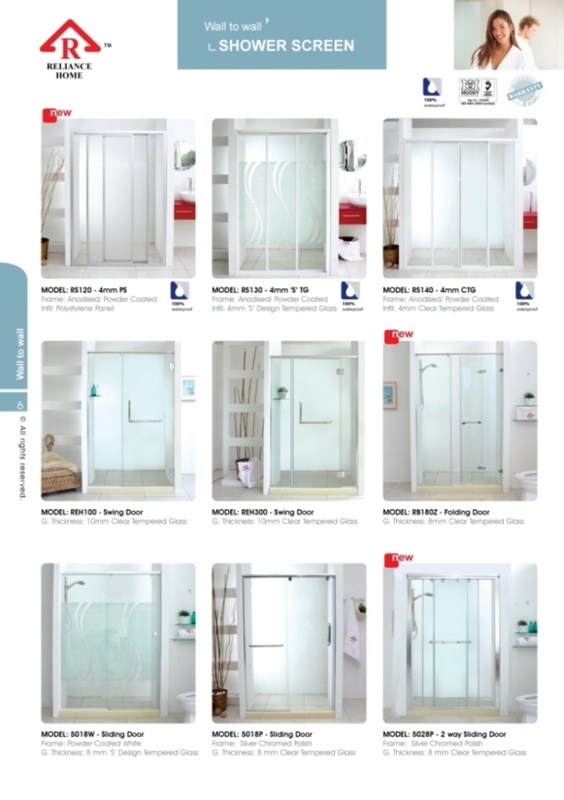 Frameless Shower Screen represent glass panels which are not framed by any aluminum profile and is made by 10mm or 8mm Tempered Glass. An ideal size for a shower area is minimum 3′ x 3′ x 6′ (900mm x 900mm x 1800mm H) . Shower Screen form a Curve Shape to cover up the other side of the L Shape wall and form a cubical space for you to shower. The size of your corner entry shower are normally based on your floor leveling. If you buy a ready made house, in the bathroom, they have designated a fix area for shower where this shower area floor is at lower ground compared to dry area. You can measure the size, which will be a L Shape at the lower ground area, this size will indicate your Shower Screen size. The standard height for a Shower Screen is 1800mm (6 feet), however we can custom made just any size to your liking. For Curve Shape, there are two types of door mechanism- Swing Door Type and Sliding Door. 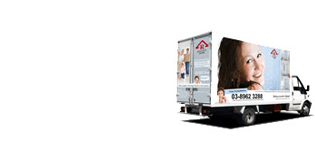 Regardless which one apply, all Swing Door Type and Sliding Door must come in two doors and the two doors are fixed at the corner to the two other side fixed glasses are fixed to each side of the wall end. All of our Shower Screen are custom made and our experienced technician will do a site consultation to work out the best solution for you. Due to the odd size nature of the Curve Shape, there is no rule of thumbs of how to design the Shower Screen, we have to follow whatever designated size given on site and we always choose the larger piece to be the door whereas the other smaller pieces to become the fix panel. Remember, the door is always fixed at the center. 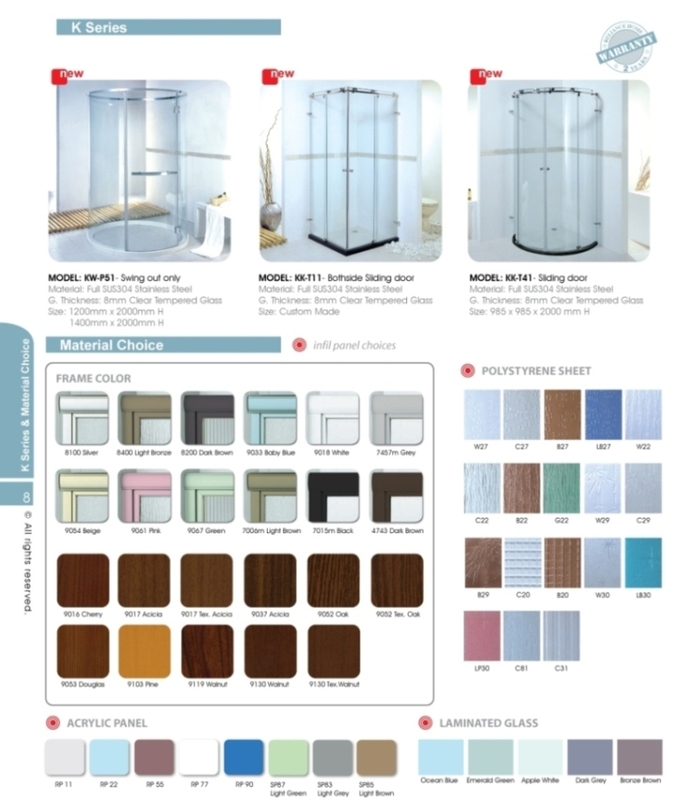 All our frameless series comes with quality Rubber Seal to reduce the water leaking possibility to the highest, but for frameless series, we do not assure 100% water-leaking free as there will still be certain gaps in between movable door panel. 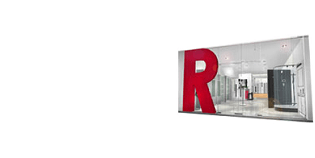 We provide Frameless Swing Door Type (REH100 / REH200 / REH300 / REH400 series), Frameless Sliding Type(RS5018P, RS5018PL, RS5028P series), Frameless Folding Type (RB180Z and RB090R), Framed Shower Screen (RS130/RS220), Fully Stainless Steel Frameless series (KK-T72 and KK-T11). 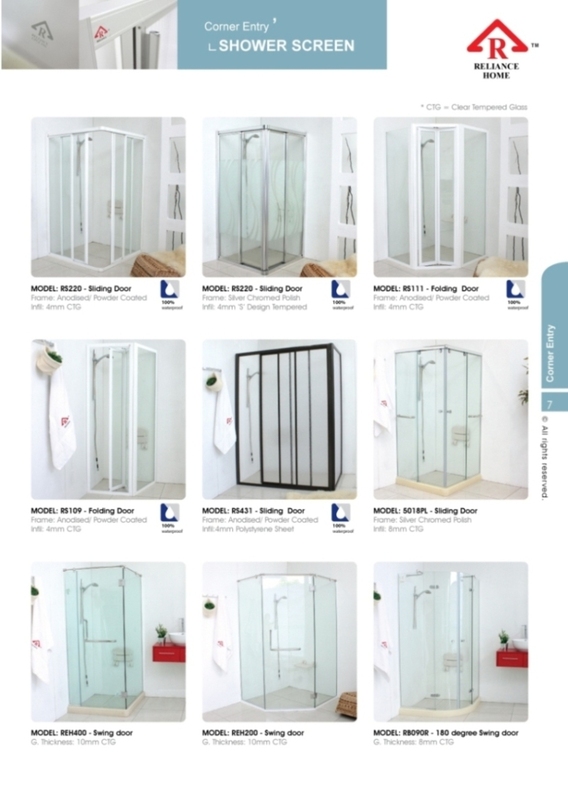 All our Shower Screen are made to order, be it wall to wall, straight line, L Shape, corner entry, Diamond Shape, Curve Shape or round shape, Reliance Home offers all shapes at all times.